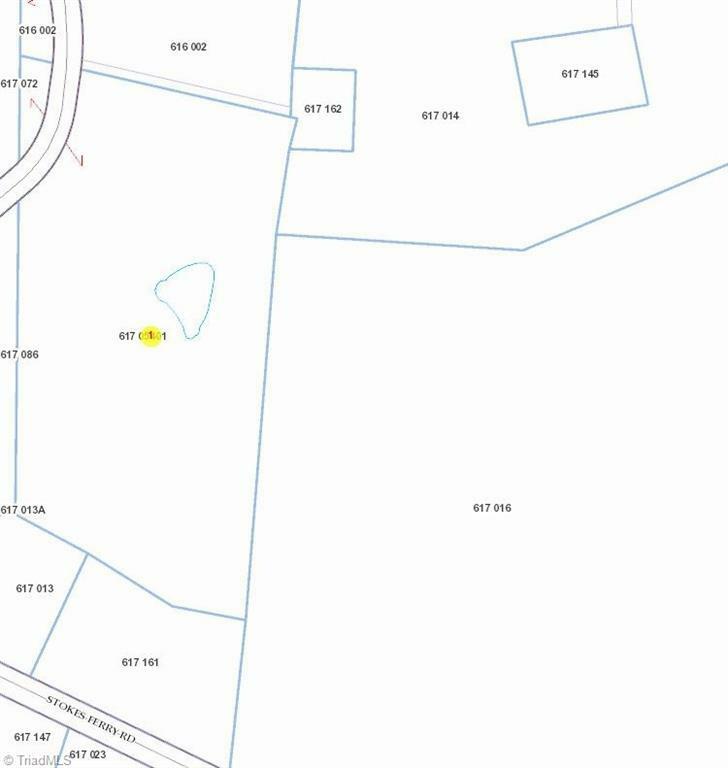 Wooded lot with pond and building (no value). If privacy is what you want, this is the acreage for you. 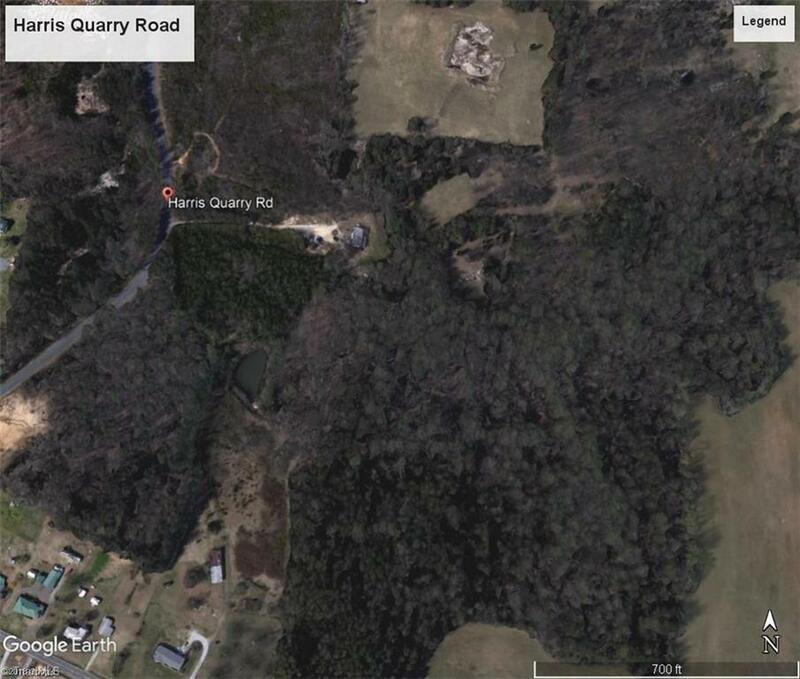 Over 11 acres. Listing information © 2019 Triad MLS, Inc. All rights reserved. Listing provided courtesy of Century 21 Towne & Country. Information deemed reliable but not guaranteed.